Everyone is aware of the fact that Instagram is an amazing platform for filtering and uploading images both from your work and personal lives. However, for marketers, Instagram is an ideal tool for funneling brand promotion and boosting their ongoing SEO marketing campaign. Although, there has been a huge debate regarding the fact that whether or not Instagram has any impact or role in driving the website’s performance on search engines. 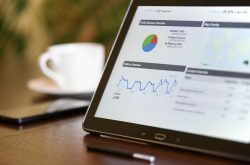 Google has been always secretive about its algorithms so it is difficult to decipher whether it marks your social media popularity as a ranking factor or not. But what it does consider as the top ranking priority is user engagement that you can definitely leverage from Instagram. Before discussing the ways to leverage and deploy Instagram for your SEO campaign, you should know what you are targeting at. 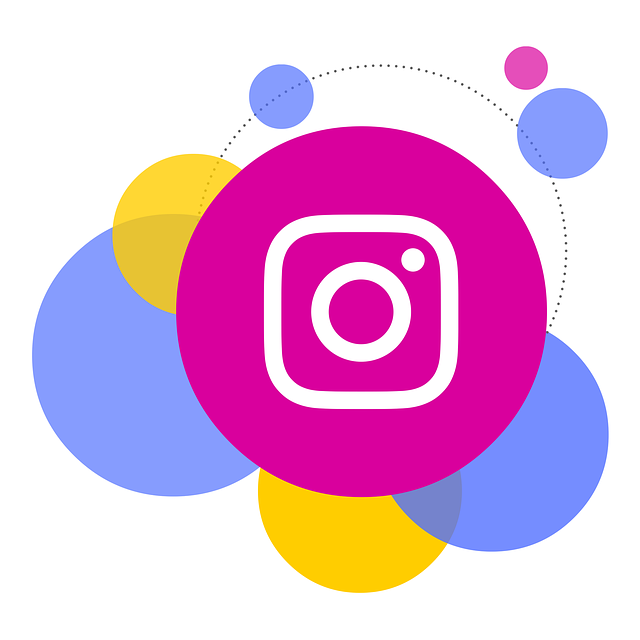 Instagram as a social media platform is not only packed with a wide array of user and business-friendly features, but it also renders an endless wave of opportunities to new marketers who are seeking solutions to boost their SEO. With more than 800 million users and more than 80 million posts beings shared every day on the platform, it is pretty clear what opportunities and marketing flexibility you can get from this social media channel. All you need is to deck yourself with the below-mentioned essentials and you are all set to see some great changes in your SEO campaign with a rise in your Instagram followers. Begin with uploading a quality image that will make it easier for your audience to identify your username and profile. For an authentic validation, you can choose to use your brand logo instead that will add a touch of sophistication to your existing profile. Deploy a hyperlink to your site. Assuming that you have outfitted your profile with all the relevant information, it is time to optimize your Instagram posts. When it comes to sharing interesting and high-quality content on the web, search engine marketers always make sure that they have incorporated relevant keywords into the content. The approach should be similar on Instagram as well, with one slight change, instead of keywords you will have to optimize the hashtags. If you are looking forward to grabbing attention and drive traffic to your website in order to boost your SEO, using hashtags can show you the right path of that journey. Instagram is already doing wonders for SEO and with the upcoming new features in the future; the success of a site’s SEO will be highly determined by its performance on Instagram. Plan your Instagram marketing campaign to ensure the success of your SEO. Author Bio –Daniel Mattei is a popular blog writer who has thousands of Instagram followers. He writes on various topics including the most popular ones in the digital marketing niche.